It's a perfect place to celebrate a dream wedding in Mexico with the best views of the sea. Moreover, it is just 15 minutes away from the international airport. Thanks to the heat, sunny days and low humidity level, the pleasant climate of Los Cabos makes it one of the favorite destinations to enjoy a wedding and honeymoon at the beach. The average maximum temperatures range from 70 ºF in the winter months to 90 ºF during the summer, with low annual rainfall. Weather similar to that of Palm Springs! Moreover, the guests may arrive before the ceremony or stay a few days afterwards because the hotel's strategic location allows the guests to visit the main areas of interest in Los Cabos, such as San José del Cabo, Playa Bocana, Rhino Safari or the beaches ideal for snorkeling, such as Santa María. A picturesque town full of history and fantasy. 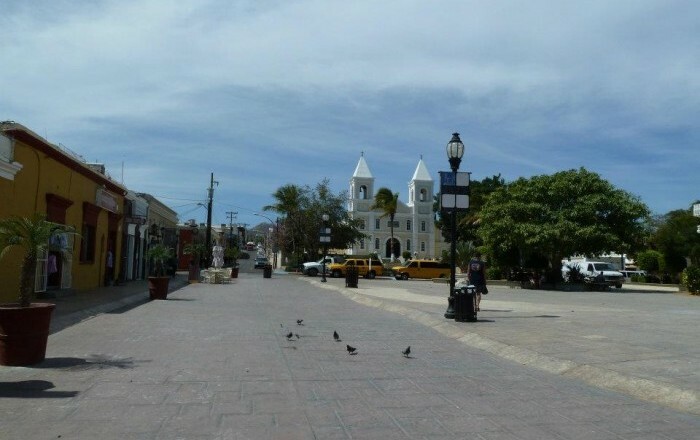 San José displays the best of Mexican tradition oneach and every one of its peaceful tree-lined streets and sidewalks, full of shops and galleries, finerestaurants and boutiques, and with the city center located a few blocks away from the sea. 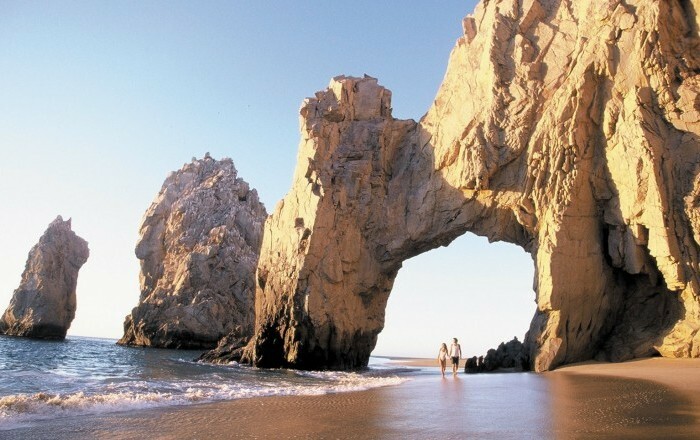 Without any doubt, the arch of Cabo San Lucas stands for the most symbolic picture of thisbeautiful region of Baja California, which has become a must-see view for the couple once theybegin enjoying their honeymoon. From the nearby Médano beach boat trips can be arrangedto get a closer look at the arch and the rich marine flora and fauna surrounding it. 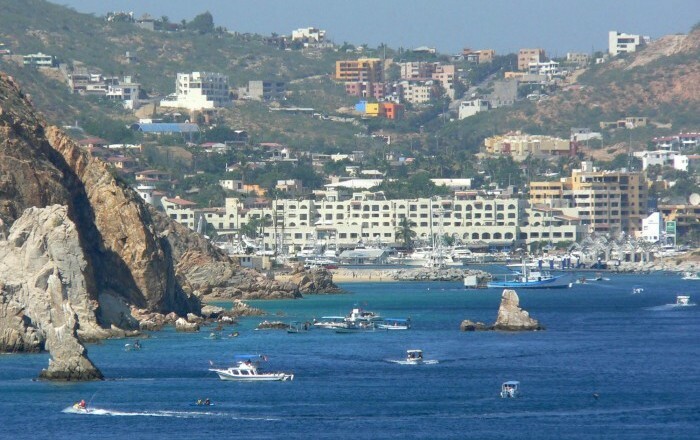 If during the days after the wedding there are sport fishing amateurs among the guests, theMarina of San José del Cabo boasts some of the best equipment and athletes in Mexico.There's the possibility to rent boats and arrange tours to enjoy unforgettable days in thewaters of the Gulf of California.